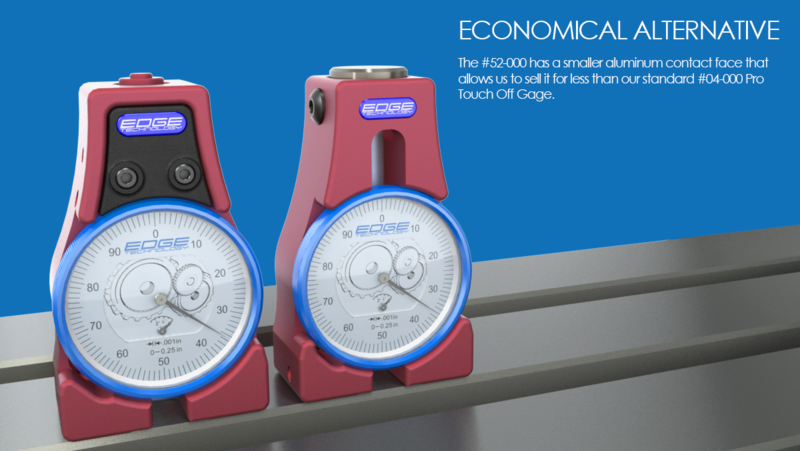 This is a less expensive version of our #04-000 Pro Touch Off Gage. It uses a smaller 0.250" diameter aluminum contact face. •	Accurately establishes tool length offsets for CNC milling machines. 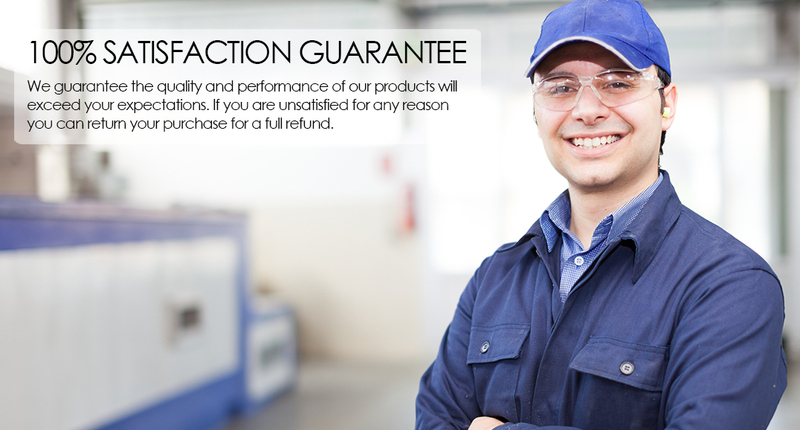 •	The contact face is lightly spring loaded to protect against overrun. •	Contact face diameter is 0.250". •	The rectangular base and recessed indicator face allow it to fit between vise jaws on a pair of parallel bars. •	Offset height 4.000 in (101.6mm). •	Large 2.2" easy to read indicator face. •	Easy calibration check using 1-2-3 blocks. 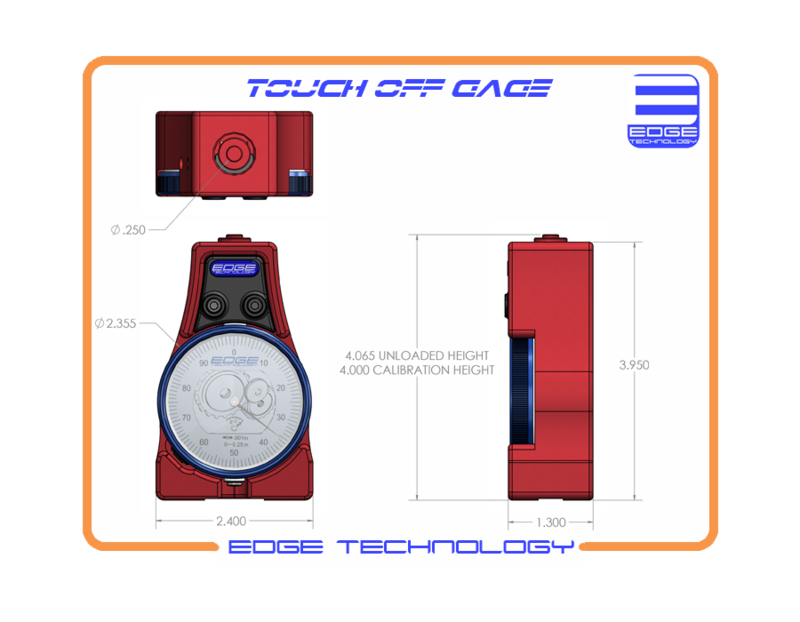 •	Body and contact face are made from red anodized 6061-T6 aluminum. •	Padded case and manual included.